More from Ora: Is Our Prison System Failing Us? 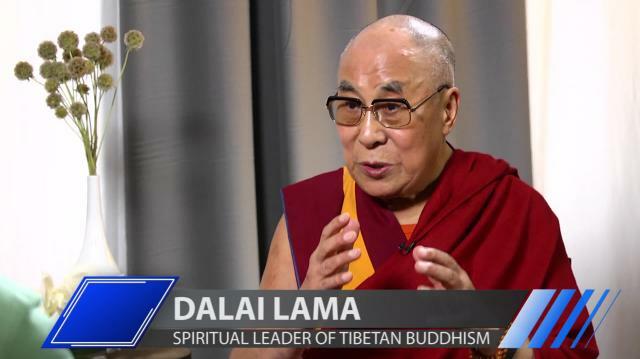 The Dalai Lama tells Larry why he believes we'd have less violence if more women were in charge, and gives his opinion of current world leaders. Plus, Gary Hart explores the disconnect between America's founding principles & today's political scene. Is Our Prison System Failing Us?